Summer Escapes 10' x 30" Above Ground Swimming Pool just $48! Home / Deals / Online Deals / Amazon Deals / Summer Escapes 10′ x 30″ Above Ground Swimming Pool just $48! Summer Escapes 10′ x 30″ Above Ground Swimming Pool just $48! Hurry! I bet this sells quickly because this price is LOW! 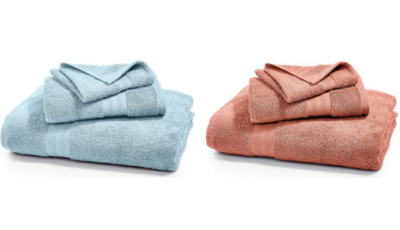 Walmart has the Summer Escapes 10′ x 30″ Above Ground Swimming Pool for under $50 today! They have the Summer Escapes 10′ x 30″ Above Ground Swimming Pool priced down to $48 with Free 2-Day Shipping! This is a great option if you are looking for a convenient above ground family pool. Designed with an inflatable top ring, the Summer Escapes pool rises as it fills for quick and easy set up. The powerful filter pump with GFCI will keep your water clean and fresh throughout the season, giving you endless hours of splash time. 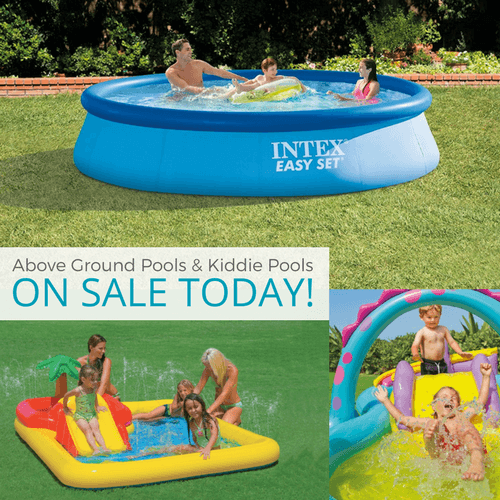 And see the Inflatable, Above Ground Swimming Pools, & Kiddie Pools On Sale! Matchbox Treasure Truck Metal Detector only $7.98!